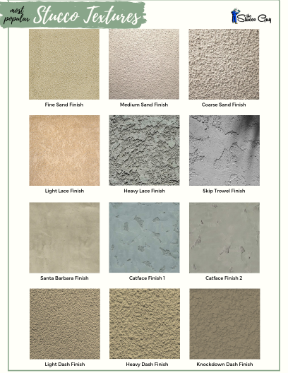 There are many different components that you can add to stucco to change the way the mix reacts to certain circumstances. You can also add elements to the color to get a more customized look to the finish. These are things that get added into the mix once the sand and water have been added. 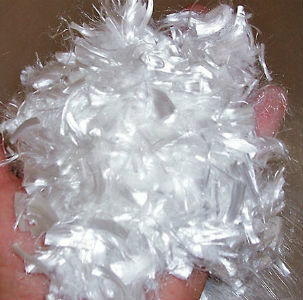 These modifiers can increase overall tinsel strength, reduce cracking, make a more waterproof cement and harden the surface of the mix. ​These are fibers that are dispersed throughout the mix to increase the strength of the base coats and minimizes the chances of cracking. These can come in the form or fiberglass or acrylic based materials. ​This is simply a large roll that is embedded in a thin layer of cement to greatly strengthen the base coat. 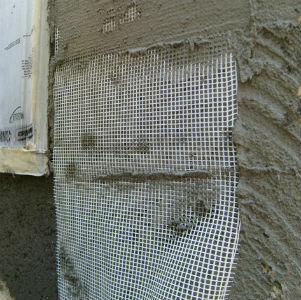 First, a thin layer of cement is put on the wall, then the mesh is embedded by troweling it into the material. 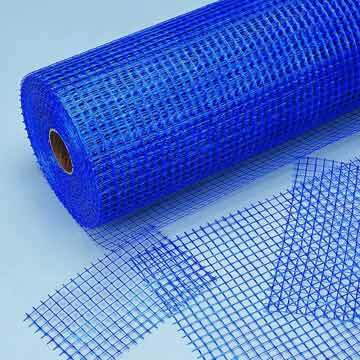 It comes in many different sizes and lengths for easier application but for larger walls, it usually comes in rolls about 3' wide and 100 - 150 ' long. These can be hard to find at home improvement stores and will usually be found at a specialty shop (stucco supply, tile supply, etc.) but I did manage to find a roll online. ​These typically help with the overall bonding of the cement, helps in the curing process and makes the mixture more workable. 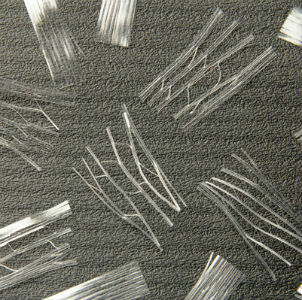 It is ideal for crack repair and patches and is also used in many scratch and brown coats today. You will want to make sure that you have some sort of measuring container to add the proper amount of admix to the base. An old plastic bottle works well for this. 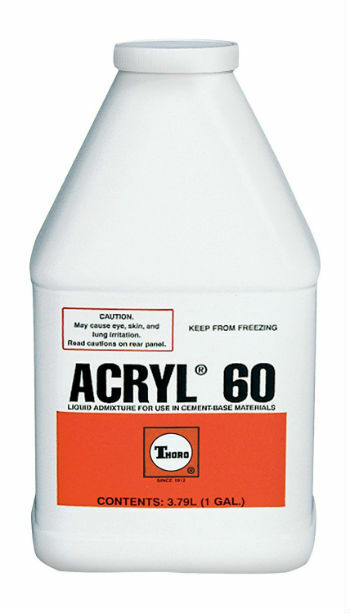 If you plan on adding it to your base coat material, then you need to substitute some of your water with acrylic, to get the results you are after (improved freeze/thaw properties, etc.). Oftentimes, this requires a 30% - 60% substitution rate, which can add up to quite a bit of this stuff, so stock up! You will more than likely not find enough of this for larger projects at a home improvement store, so buying it online is recommended if you plan on buying 10 or more. ​Accelerators: ​Accelerators will make the initial set of the cement "go off" sooner and is really geared towards jobs that are done in the colder, winter months. 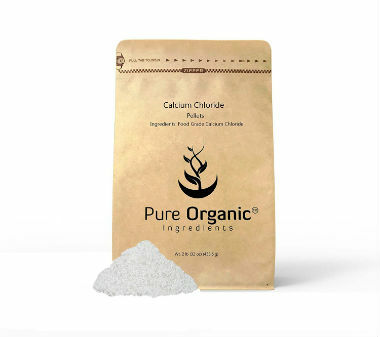 There are many different types of accelerators out there such as: calcium chloride, which is a less powerful accelerator (in small doses) and Aluminite, which is a bit stronger and more effective. 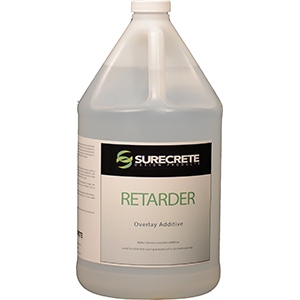 ​Retarders: ​These do the opposite that an accelerator does and will slow the initial set time of cement based materials (base coats). ​When using a particular system of certain manufacturers, they will oftentimes have their own line of products that you can add in that are specifically designed for their system. These are designed the same way all the other supplements are, but are made to coincide with the companies’ products. Supplements In The Color Coat: Certain coloring agents can be added to the finish coat of the stucco to achieve a certain look when the finish coat is dry. Powdered and liquid colors are added into the mix in order to achieve this. Some color applications are also added to the top coat after it has dried, giving it a faux or modeled finish. 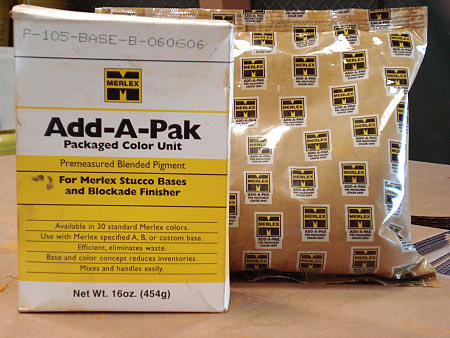 ​Powdered Color Packs: These are primarily for cementatious type of stucco finishes and are not used in acrylic finish coats. The color is usually added to water before the finish coat is added, to ensure that the color is mixed evenly prior to adding the base material. 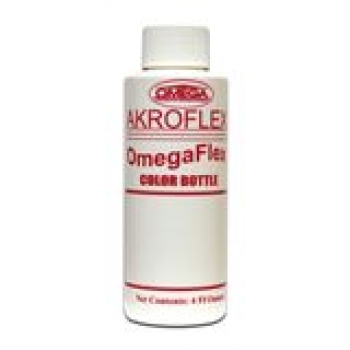 ​Acrylic Color Bottles: These are used in acrylic stucco applications and are added the same way the powdered one are. The acrylic base comes in 5 gallon buckets and is already mixed together, minus the color.